Changes in appearance may be a contributing factor that causes adults to choose NOT to get braces. Dr. John Walker, Dr. Liz Walker, and the team at Walker Orthodontics know that adults who delay necessary orthodontic treatment near Westford, MA may be damaging their mouth and negatively affecting their overall health. 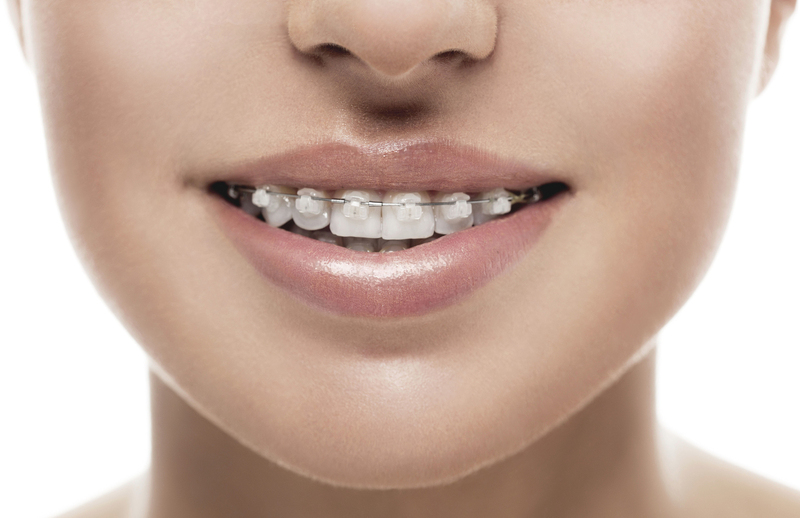 Traditional metal braces are very visible and may cause problems when talking, laughing, and when “saying ‘Cheese!’”. Dr. John Walker and Dr. Liz Walker have a solution; get fitted for clear braces! Invisalign brand clear aligners are a new and improved way for adults to treat their misaligned teeth and jaws. Clear braces can range in price. The cost of orthodontic treatment with clear braces near Westford, MA is often comparable to treatment with traditional metal braces. Dr. John Walker and Dr. Liz Walker work with their patients to customize orthodontic treatment plans that address price, length of treatment, and insurance coverage options. The team at Walker Orthodontics participates with several popular insurance plans and can offer their patients different payment options.